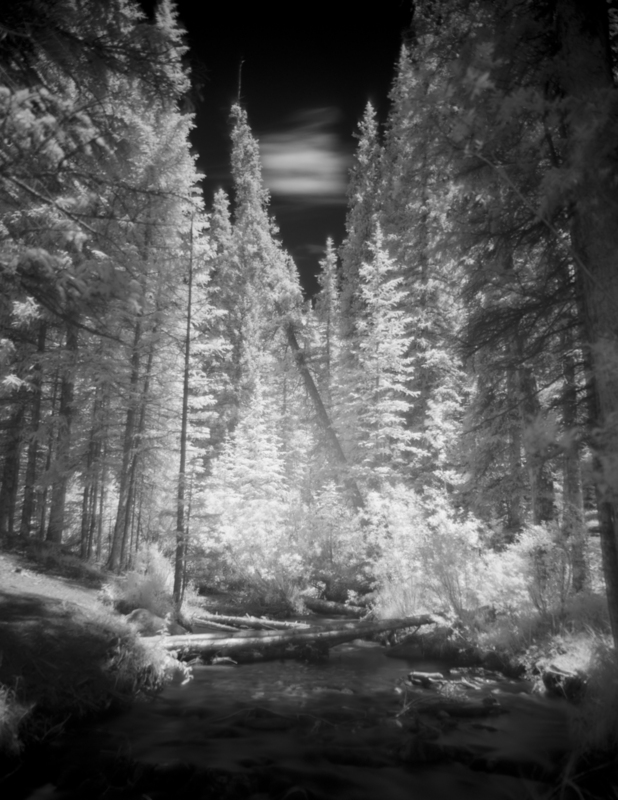 Revisiting my love/ hate relationship with infrared glass filters; a technique which relies on a lot of patience, a little luck, and tends to be a bit of a guessing game to dial in the exposure correctly. Hit or miss, the results have always fascinated me. 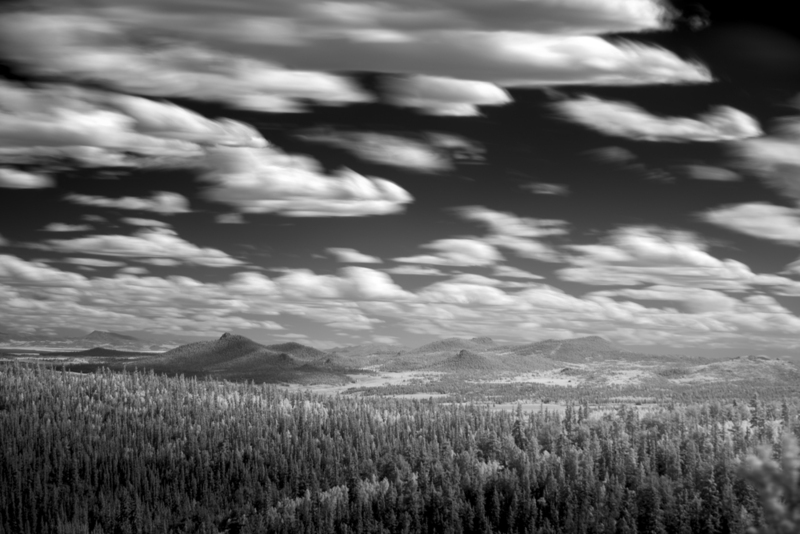 The image above was a 3 minute exposure overlooking the San Luis Valley in Southern Colorado.